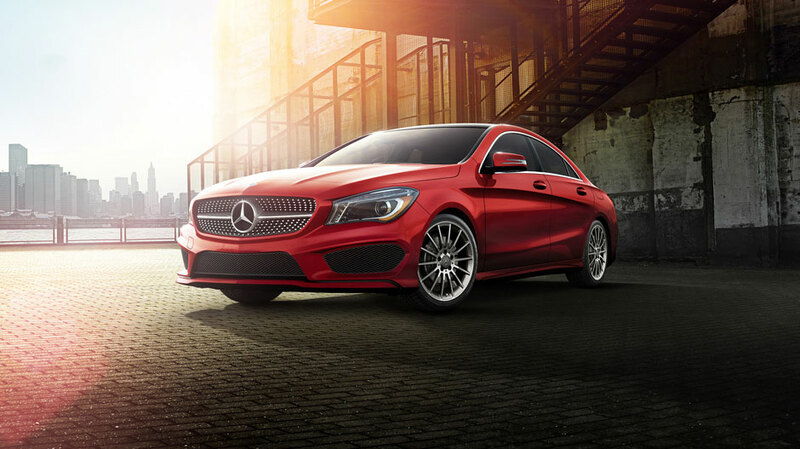 The Mercedes-Benz CLA is a top of the line 4-door vehicle that comes in all-wheel drive and two wheel drive. Mercedes-Benz knows the customer comes first, that’s why this year the CLA comes in different models. This year, Mercedes-Benz comes with more models and trims to choose from. Mercedes-Benz CLA comes in three different trims. All trims offer something a little bit different. The CLA 250 Coupe is their most basic model. This Model comes with a turbocharger that allows the vehicle to reach 208 horse-power and as well as 5,500 rpms. Their next model is the CLA 250 4MATIC® Coupe. This model is the same as the previous CLA 250 except that it offers all-wheel drive so that the car can handle better on the road no matter what the weather. Mercedes-Benz also offers the Mercedes-Benz CLA 45. This car offers more power. In fact, it offers the most powerful stock 4 cylinder. The CLA 45 can reach up to 375 horse power and 26.1 psi of turbo boost. 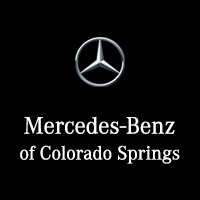 To cap it all off, Mercedes-Benz also includes the 4MATIC® (all-wheel drive) experience. The new Mercedes-Benz CLA has a new and improved design, and it’s looking better than ever. Not only that, but it’s also driving smoother than ever due to the improved aerodynamics. The aerodynamics on the CLA are designed to give the driver better control of the vehicle, less wind noise, and even better gas mileage! The CLA has the least amount of air drag in the entire industry, making it the most aerodynamic and most beautiful luxury car in the market! The CLA’s cabin featured smooth high-back power sport seats and a perfectly crisp colored touch screen. The interior comes in colors like black, brown, and grey. The Interior features easy press buttons. The CLA has features such as Bluetooth®*, navigation, and just about everything in between! Mercedes-Benz CLA vehicles offer one of the nicest touchscreens on the market that includes Bluetooth®*, Navigation, HD Radio, and surround sound, and those are just some of the sweet features inside the new Mercedes-Benz CLA. Mercedes-Benz has now done what people have talked about for years. They have provided lock access with smartphones. Now your cell phone can be used as your everyday car keys! Mercedes-Benz is staying ahead of the game with their technology. In fact this year’s CLA is safer than ever with features like the new radar that always keeps track of what is ahead of the driver! This feature does things like auto stop for the driver if the settings are on and notifying when something is in front.